We’ve all seen it before. Real estate home photos that are so small and pixelated that you have to put your nose to the screen to make out exactly what room is shown. If you look at any website that sells a product, you’ll notice the professional product photos. Making your product appeal to an audience is every advertiser’s primary concern. And when it comes to real estate, there is no doubt that photos are a crucial part of the selling process. When prospects see your listing, you want them to follow through and contact you for a showing. However, you always want to provide them with realistic expectations to avoid wasting either parties’ time as well. We’ve gathered feedback from the top real estate agents and looked at real estate training courses on the pros and cons of professional, high-quality photos for your listings. 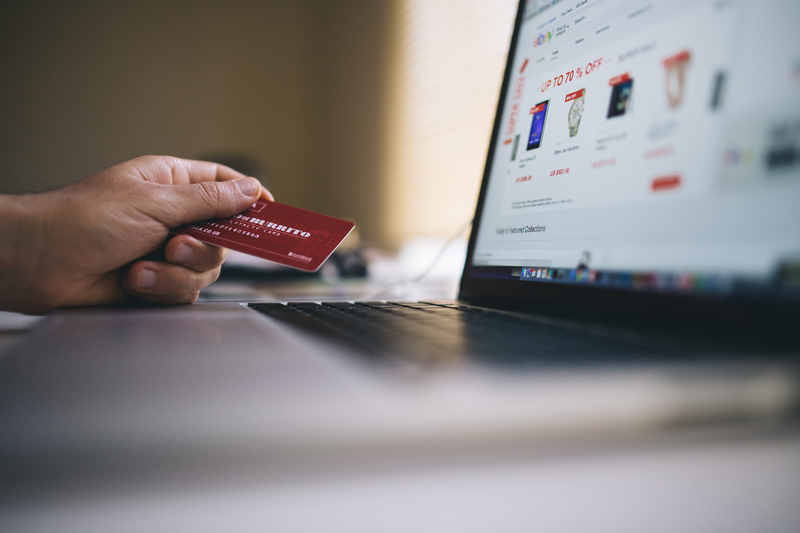 The way consumers shop has changed significantly over the recent years. 96% of Americans now shop online. 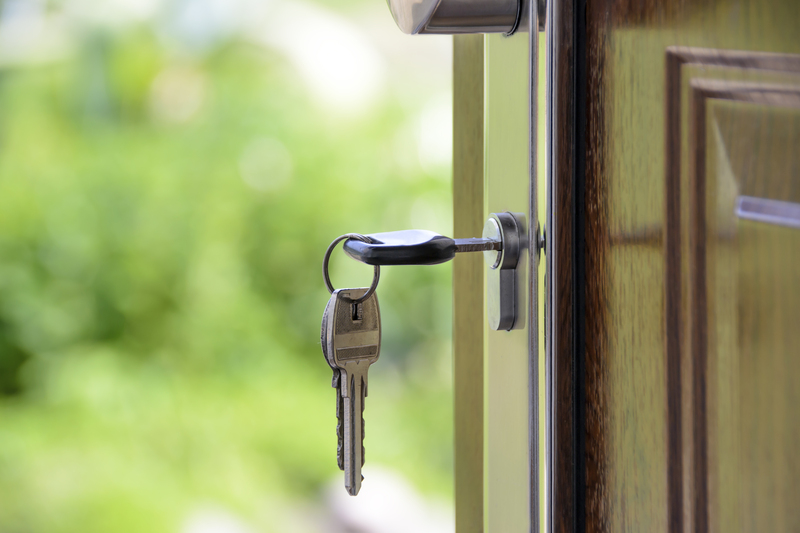 This means over 88% of potential buyers go online for their property purchase. The first impression you will have on potential buyers is through the photos in your listing. Creating a compelling, yet accurate portrayal of the property is the first step of the selling process. Online marketers know that product photos draw in the customer and are the first thing a customer will see before reading any text. That’s why huge online retailers will spend the time and money to produce excellent product photos of items as small as a $5 fork. Without the visual appeal, the sell is more difficult. Professional photos can draw more attention to your online listings and even bring more clicks from potential buyers. Since people who use professional photography end up having more photos, that also brings up your click rate. More clicks equals more lead conversions. 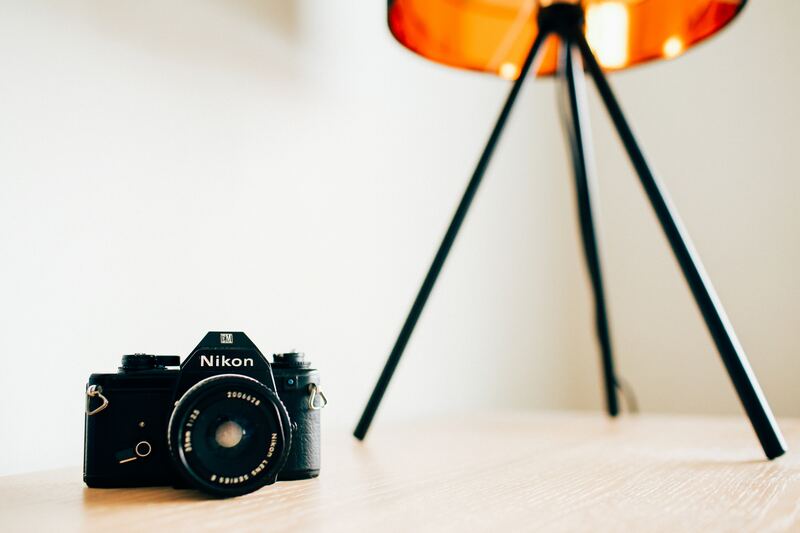 Only 35% of real estate agents use professional photography in their listing, meaning that you’ll be at an advantage if you do decide to utilize this resource. Professional photographers can capture what agents can’t. Experienced real estate photographers are skilled in shooting home interiors in a way that is attractive and professional. They have the knowledge and talent to effectively capture the home’s most notable features. Many may even make staging suggestions that help market the home altogether. They also come prepared with equipment and lighting to capture photos that would otherwise be impossible. Small spaces and basements that lack natural light may have a lot to offer, but without the correct lighting and angle, the spaces can come off as unappealing and push a potential buyer away. False expectations. While some real estate photography can help show the true character and essence of a home, some photography can produce unrealistic expectations. Photographers may use wide lens cameras that make a room look 10x bigger than it actually is. 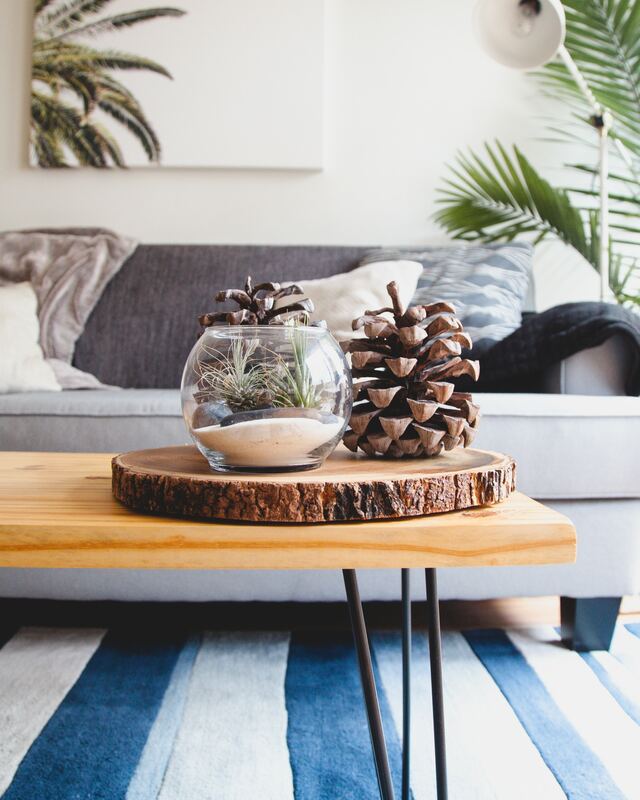 While it is important to give rooms a great sense of space, unrealistic expectations can lead to showings that actually frustrate potential buyers. Not worth the price. 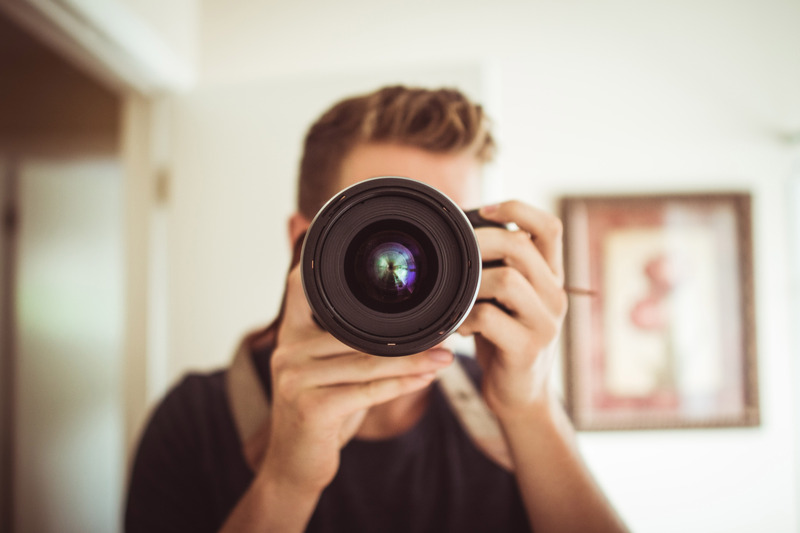 Although, some top real estate agents may argue that professional photos will help you boost the sell price of the home, homes listed for $300,000 and under may not be worth the investment of professional photography. A session can cost upwards of $300, not to mention the editing and time that goes into setting everything up. Time. Hiring a photographer and scheduling a shoot with editing and photo transfer can take time. If you’re in a hurry to get a home on the market, you may not be willing to wait 1-3 weeks for professional photos. In the end, the decision must be made by the agent. Real estate training and networking can allow you to ask other agents their experiences with hiring a professional photographer. It may be helpful to list out pros and cons for each listing to decide whether photography would benefit the sale. When executed correctly, professional photography can be a powerful tool to advertise a home’s finest assets. Experienced professionals can make an ordinary home look extraordinary while maintaining the home’s integrity. Make sure to read reviews on photographers and take a deep dive into their work to confirm that they convey the look you’re going for, or the look and feel that you think would help your property sell best.